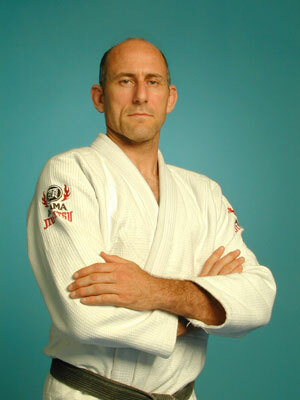 He was the first American to win a medal at the black belt level at a BJJ World Championship, earning the Bronze Medal in Black Belt Open Weight Class division in Brazil in 1998. 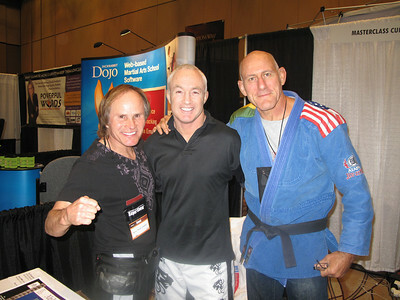 He also won what is believed to be the first ever BJJ competition held in the United States (a cross-school competition between the Tarzana and Redondo Beach Machado Brothers schools in 1994). 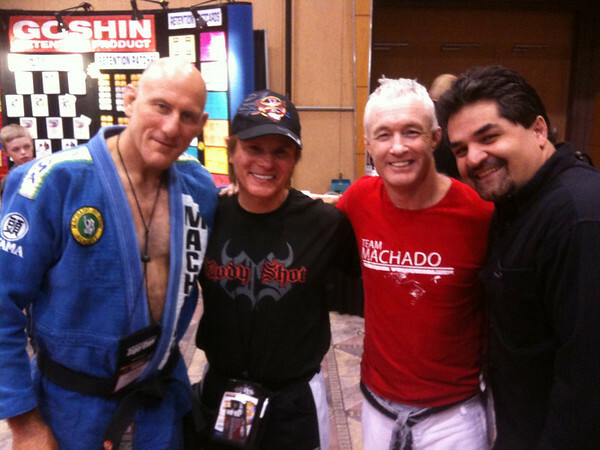 He has been the winner of numerous superfights at regional and national Brazilian jiu-jitsu competitions in both gi and no-gi competitions, and is well respected as both a competitor and instructor. 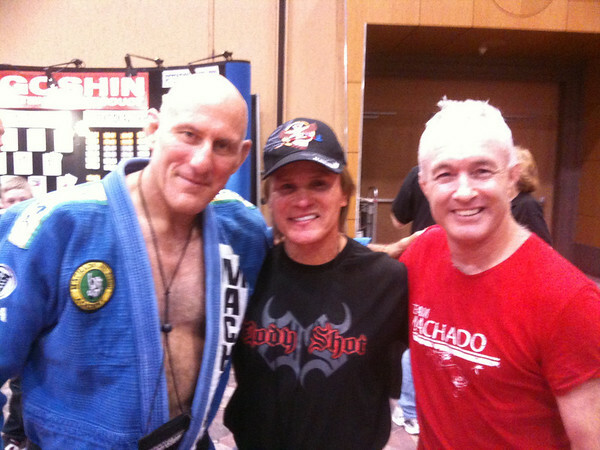 David began training jujitsu as a young child in 1968 under Sensei Jack Seki. 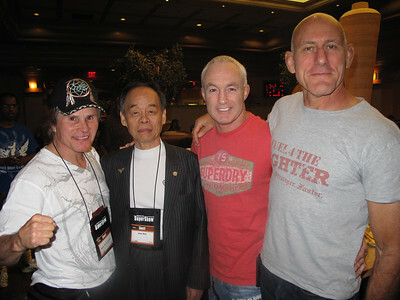 He received his 1st Dan in 1977. 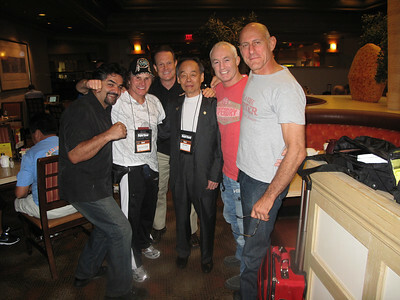 He trained White Lotus Kung Fu under Sifu Douglas Wong and taught jujitsu at Steven Seagal‚ Tenshin Dojo from 1984-1987. 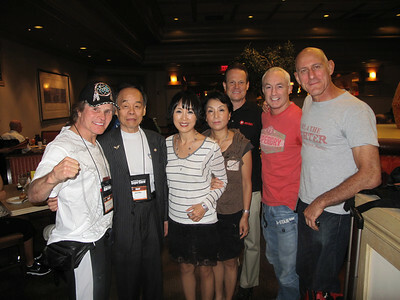 He was head instructor of jujitsu at UCLA from 1980-85. 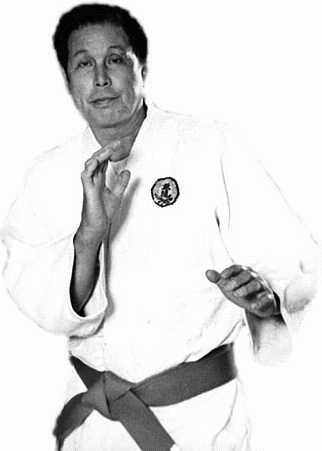 He received his 3rd Dan in jujitsu under Sensei Jack Seki and holds a 4th Dan under Prof. Wally Jay. David is also a passionate advocate for animal welfare and has been a vegetarian since 1985. 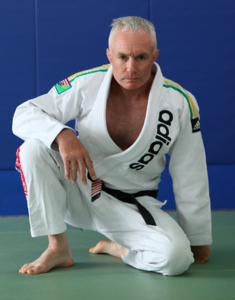 He launched www.FuelForTheFighter.com to show how MMA and BJJ fighters can be vegan/vegetarian and have increases in their strength and endurance. He co-founded Adopt-a-Pet.com, the world's largest non-profit pet adoption website where you can adopt a pet, promoting dog adoption and cat adoption by listing pets to rescue at animal shelters and humane societies around the country.